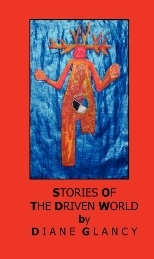 Stories of the Driven World: Poems Award-winning writer’s extended critique of ethnologists’ use of Native soft and hard cultures. 2010. 108 pp. 978-0-9800102-9-9 perfect-bound, paper $14.00. 978-0-9800102-8-2 laminate case, hardback $24 In The Driven World, Diane Glancy creates an original vision of North America, pieced from real and invented historic documents, museum artifacts, and field notes. Language is the transformative tool as at the author imagines herself in the position of both explorers and explored peoples. Glancy uses varieties of language—petroglyphs, Morse code, Cherokee, Inuit, and 19th century English—to describe simultaneously the New World of European Americans and the homeland of Indigenous Americans. DIANE GLANCY is visiting professor at Azusa College. An award-winning author and filmmaker, she writes from the viewpoint of a feminist, postcolonial Indigenous American, literary-nationalist, and mainstream Christian. 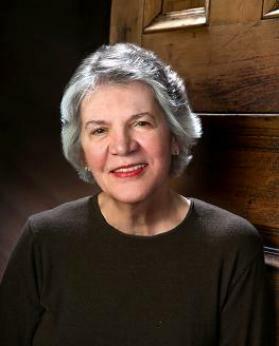 She is professor emeritus at Macalester College in St. Paul, Minnesota, where she taught Native American Literature and Creative Writing. She was the 2008-09 Visiting Richard Thomas Professor of Creative Writing at Kenyon College in Gambier, Ohio. 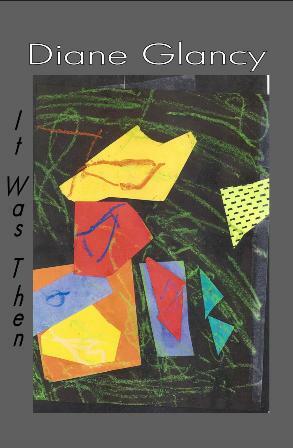 Her awards include a 2009 Expressive Arts Grant from the National Museum of the American Indian, the 2008 William Rockhill Nelson Poetry Award from The Writer’s Place and the Kansas City Star, two National Endowment for the Arts Fellowships, the 2003 Juniper Prize from the University of Massachusetts Press, a Minnesota Book Award, an Oklahoma Book Award, and an American Book Award from The Before Columbus Foundation. Glancy is of Cherokee and German / English heritage. She lives in Shawnee Mission, Kansas. Her website is www.dianeglancy.com .